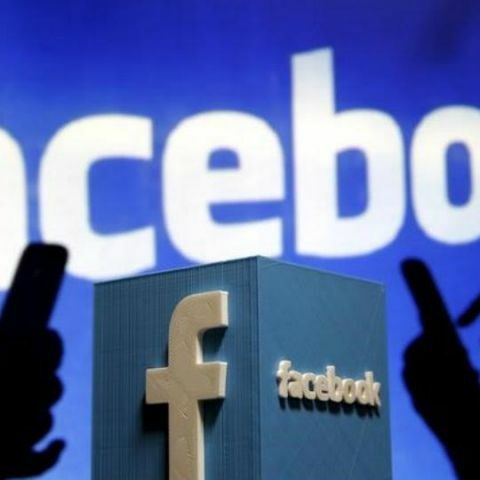 After reports surfaced that Facebook is creating a new Blockchain group, fresh media reports have claimed that the social networking giant is also exploring the creation of its own cryptocurrency. It was recently reported that the social media platform Facebook is creating a new Blockchain group and now fresh media reports claim that the company is also exploring the creation of its own cryptocurrency. According to the tech website Cheddar, Facebook is "very serious about it". However, "people familiar with the matter said the social network doesn't have plans to hold a so-called initial coin offering (ICO) by offering a limited number of virtual tokens for the public to buy at a set price," the report said late Friday. Facebook has over two billion users globally and launching cryptocurrency will allow them to make payments using a virtual currency like Bitcoin. "I'm setting up a small group to explore how to best leverage Blockchain across Facebook, starting from scratch," David Marcus, the current executive-in-charge of Facebook Messenger, said in a post. In a statement later, Facebook said: "Like many other companies, Facebook is exploring ways to leverage the power of Blockchain technology. This new small team will be exploring many different applications. We don't have anything further to share". Global spending on Blockchain solutions is expected to reach $2.1 billion in 2018, more than double of the $945 million spent in 2017, market research firm International Data Corporation (IDC) said earlier this year. Recode had first reported that Facebook is building a new team dedicated to Blockchain technology and Marcus was leaving his post to run the Blockchain group. The Blockchain team would come under "New platforms and infra" run by Chief Technology Officer (CTO) Mike Schroepfer, who will also take care of Facebook's AR, VR, and Artificial Intelligence initiatives. Mired in a massive data breach controversy, Facebook has rolled out biggest-ever shuffle at the senior management level since its inception -- across platforms, including WhatsApp and Messenger. According to Recode, the company has made long-time executive Chris Cox in-charge of Facebook, Instagram, WhatsApp and Messenger -- now called a "family of apps".